The research proves it: Video games help students better understand what they’re studying in school. In a recent paper titled “Video Games in Education,” elementary teacher Matthew C. Heins looked at a number of studies where teachers used games in K-12 classes. 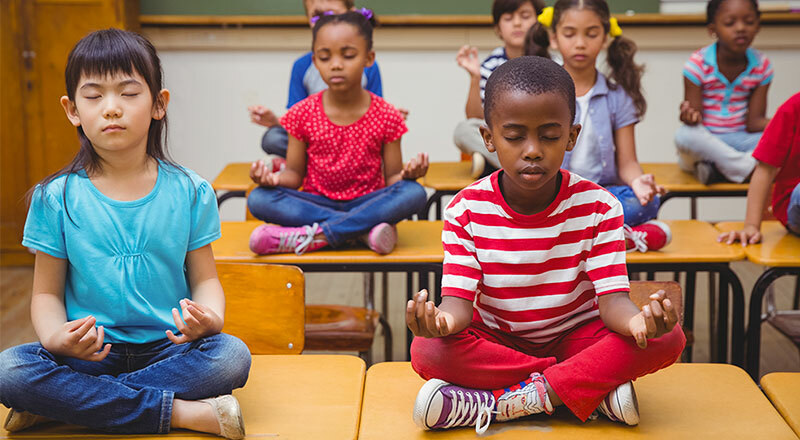 Heins’ findings match up with a new study from Vanderbilt University, which according to EdSurge, shows that game-based learning helps students outperform peers on standardized tests and dramatically increases engagement. Below are six additional studies that Heins identified that show how video games are effective for core subjects such as science, English language arts, and social studies. 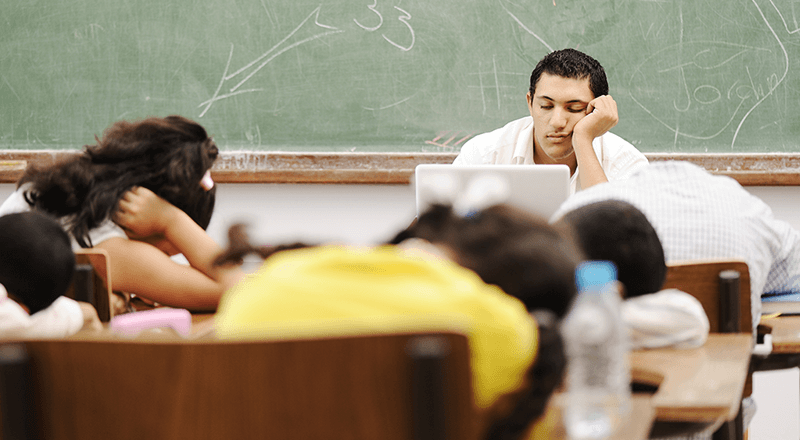 One 2013 study, spanning 14 states, involved 876 students in grades 6-9 and 34 teachers. Students conducted scientific-inquiry-based learning with a game called River City (funded by the National Science Foundation), in which they investigated a 19th-century city that was suffering from pollution problems. Paired with the curriculum, River City enabled students to understand the cause and effects of the pollution and devise a solution. It even helped with vocabulary and knowledge about lakes, for instance. “This was quite eye-opening because it concretely reinforced the idea that the accessibility to the content was easier for students to learn and interact with, as well as that video games were used to reinforce large concepts and not just skills,” Heins wrote. A 2012 study examined the use of a game called Citizen Science in a middle school classroom with 21 students. 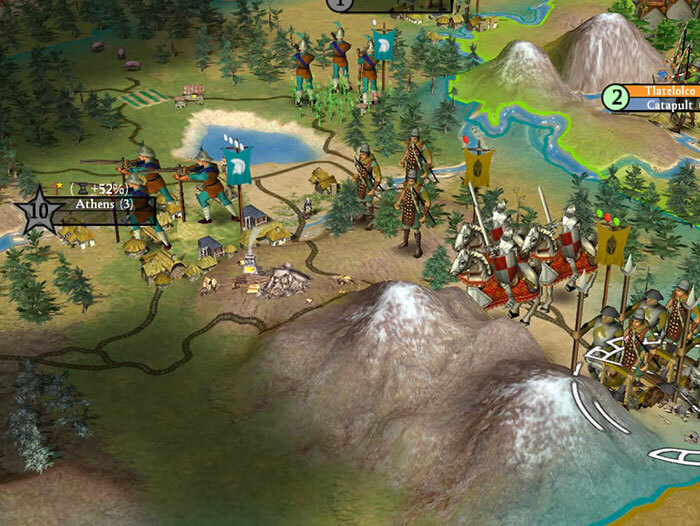 The class used the game as a two-to-four-week curriculum. Citizen Science has students investigating lake pollution and traveling to the future to attempt to convince legislators of human impact on the environment. 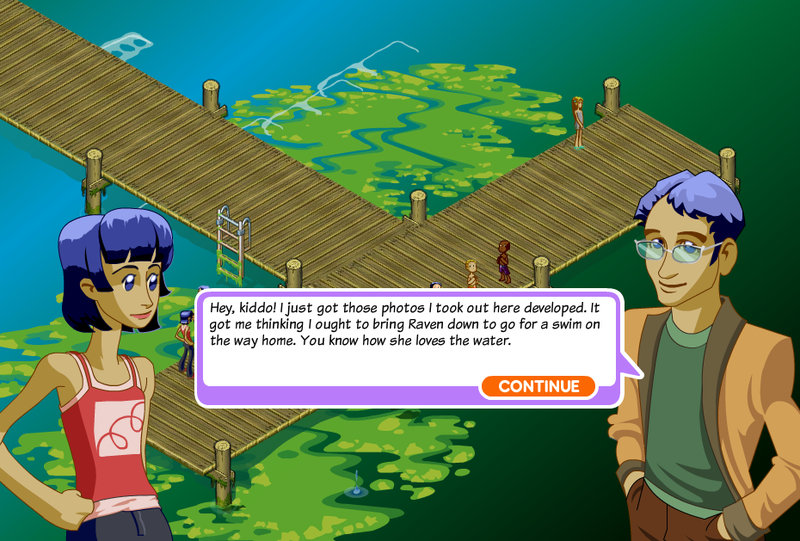 The game also incorporates social issues as it addresses both ecological and community needs. 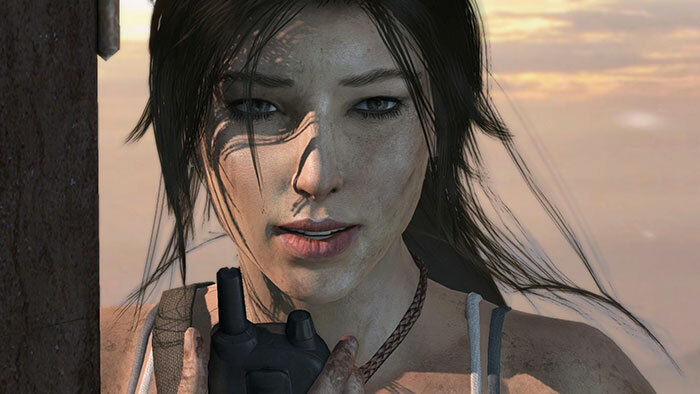 A 2008 study used the widely known action-adventure video game Tomb Raider in an English-Language Arts classroom to help students understand narrative writing. The 21 Spanish students were in their third year of primary school (8-9 years old). The study followed them across seven two-hour sessions. Students conducted an oral retelling of the game’s main story, wrote and performed a play recounting the game’s events, and even produced a website about it. “The instructor used video games to draw comparisons to the content that they had previously discussed in class,” Heins wrote. “In this sense, it became apparent that video games would not replace the teaching of core content, but could be used as a tool to reinforce concepts and skills. The researchers also found the children learned to communicate through various multimodal forms of literacy which highlighted the goal of narrative writing. A 2009 study, which spanned two years, used video games with 21 Swedish students who struggled in mathematics and English. One of those games was World of Warcraft. 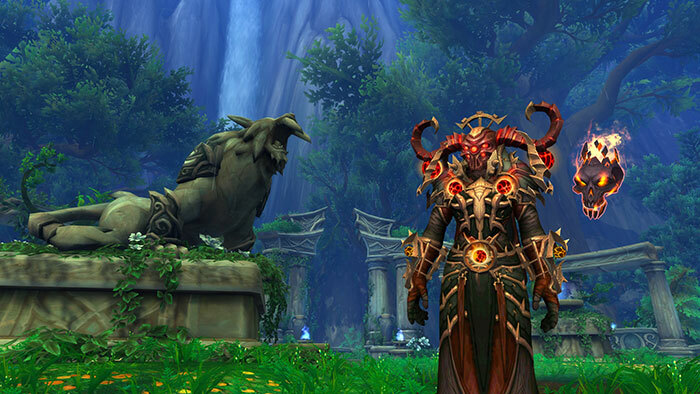 The students felt that World of Warcraft helped to increase their knowledge and acquisition of the English language, which “undoubtedly would reinforce skills in the use of grammar and punctuation,” wrote Heins. 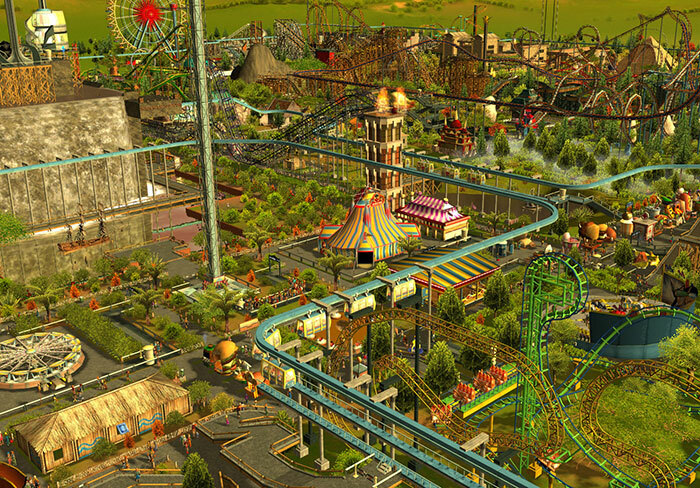 A 2011 study used the simulation-strategy game RollerCoaster Tycoon 3 with 39 American students, who played for seven hours each week for seven weeks. RCT3 had the students using money to design and manage theme parks. They learned microeconomic principles including opportunity cost, supply and demand, and scarcity. “Not only were student interests being met, but students with no prior experience in these themes had success and enjoyed their learning opportunity,” Heins wrote. The students were tasked with creating and developing a thriving civilization. Students focused on the influence of technology of human development and learned economic principles such as scarcity and the distribution of goods and services. “The students were quite successful and made connections that they never believed video games could be used to teach, let alone learn from,” Heins wrote.